El autor colombiano residente en Nueva York. 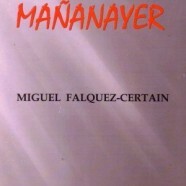 Miguel Falquez-Certain presenta en este libro una recolección de sus poemas a lo largo de cuatro décadas. Falquez es autor de seis poemarios, seis piezas de teatro, una noveleta y un libro de narrativa corta. Bring your kids, we have children books, activities and presentations in a designated children area. 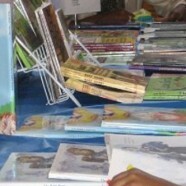 The New York Book Fair Expo provide culturally relevant, first class family entertainment. 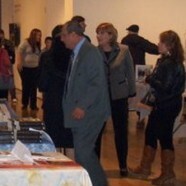 We have cultural presentations, literature reading, book signings and book releases. 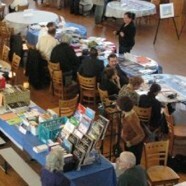 – The book fair is guaranteed to be informative and fun. The New York Book Fair Expo is a multi-language book event in New York City, and your company can take advantage of our fair thanks to its meetings, exchanges and the business deals that will take place during it. In the New York Book Expo Fair books and reading occupy a place of honor.